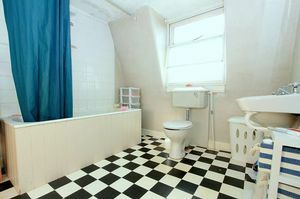 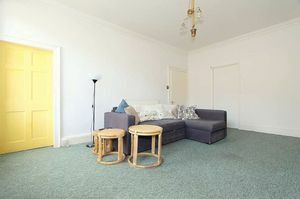 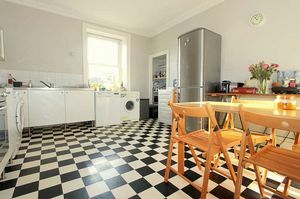 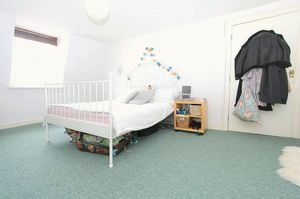 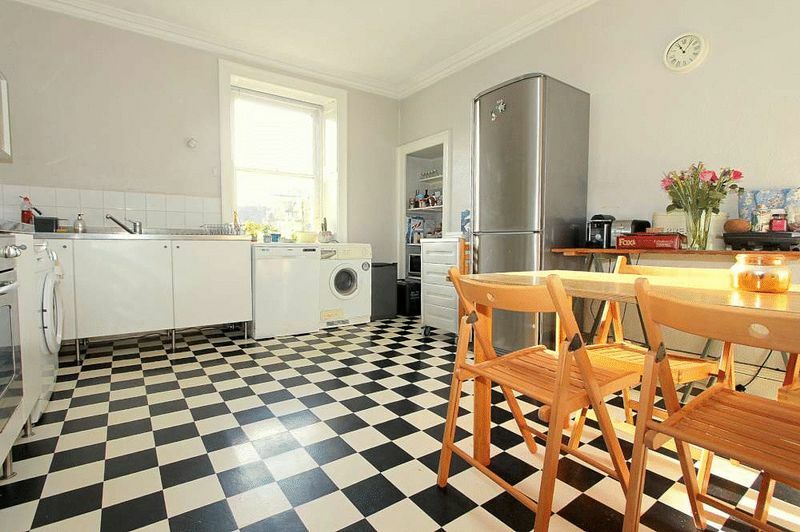 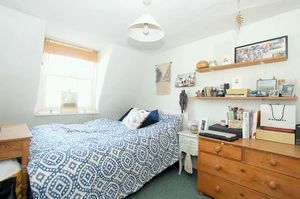 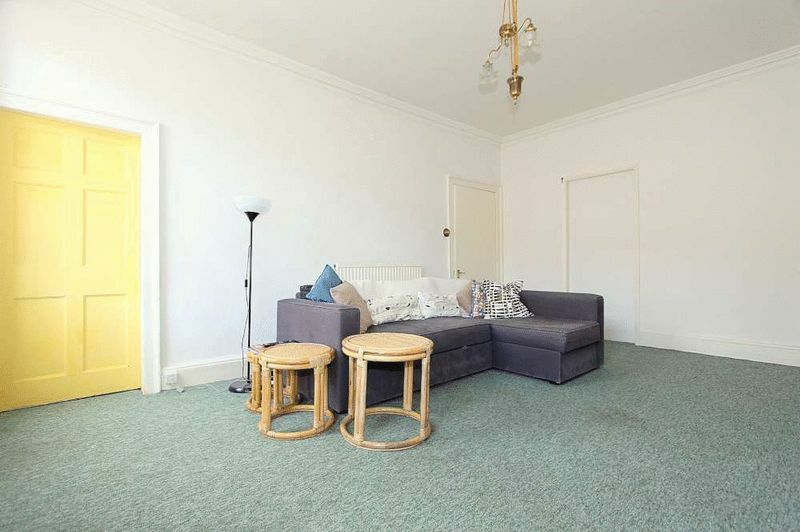 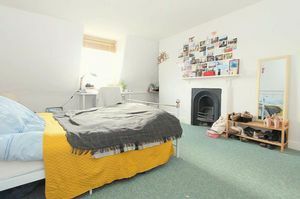 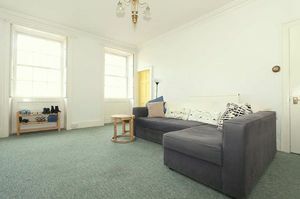 A spacious four double bedroom maisonette forming the top two floors of this Georgian townhouse within this highly convenient city centre location. 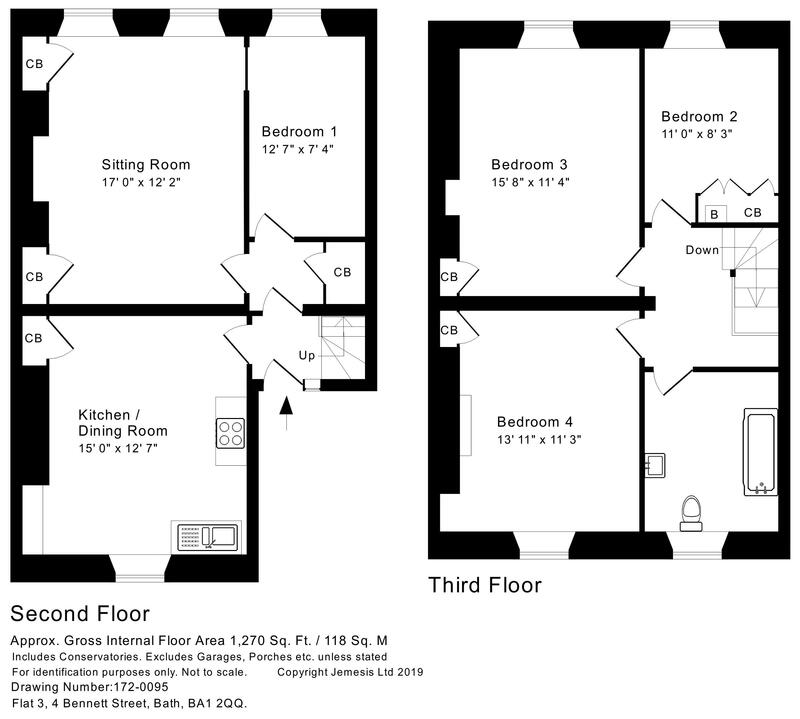 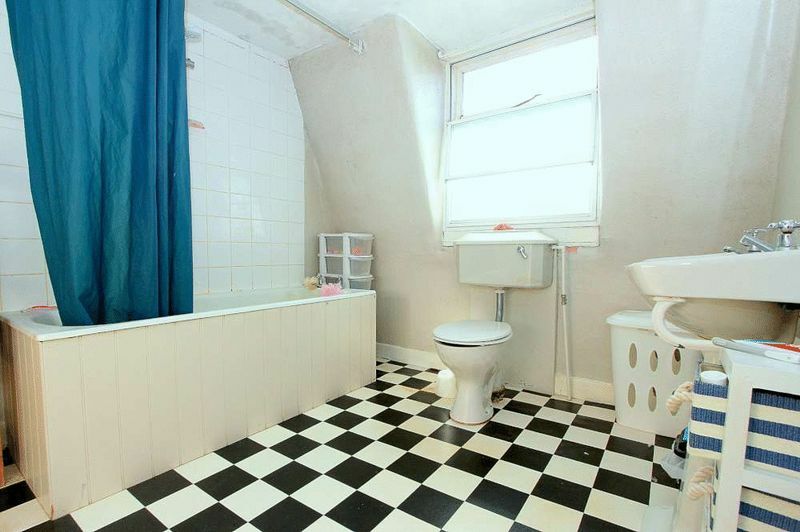 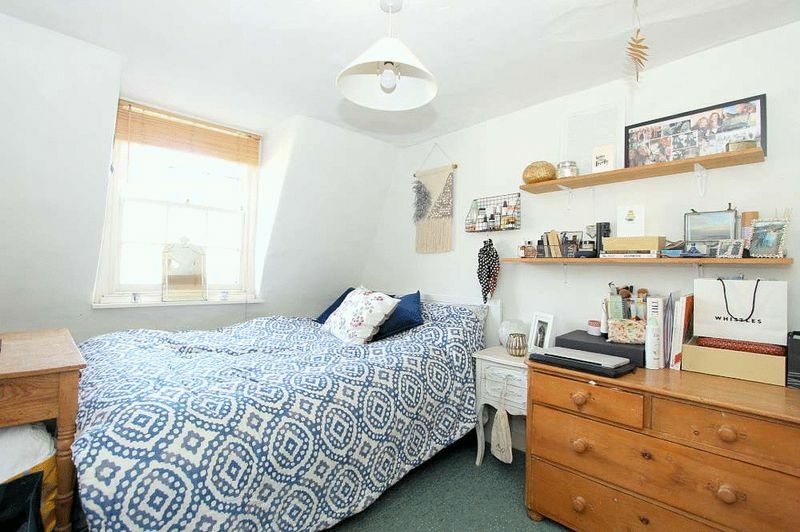 The property offers over 1200 square feet of accommodation arranged over two floors and offers a great opportunity for a buy to let investor as it is currently rented achieving a yield of 4.6% with potential to achieve more. 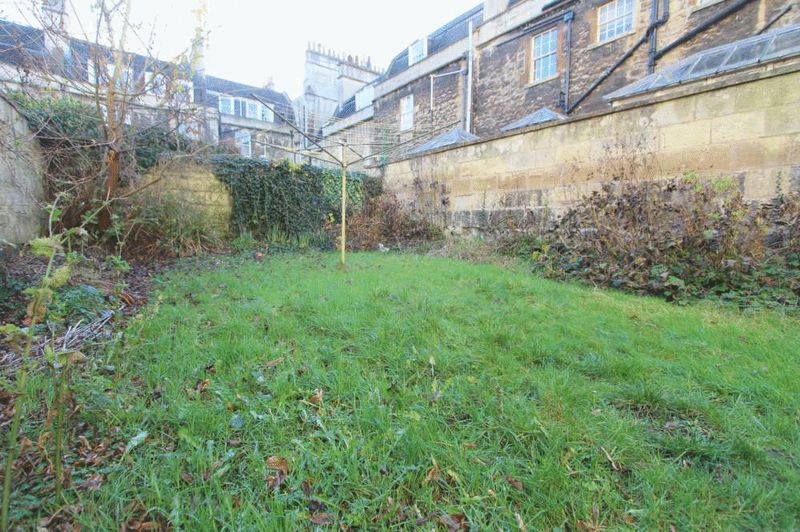 There is a small south facing walled communal garden to the rear mainly laid to lawn. 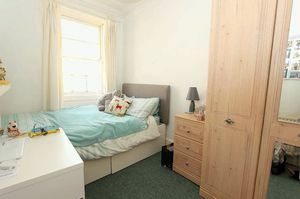 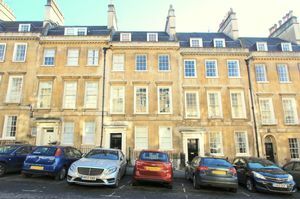 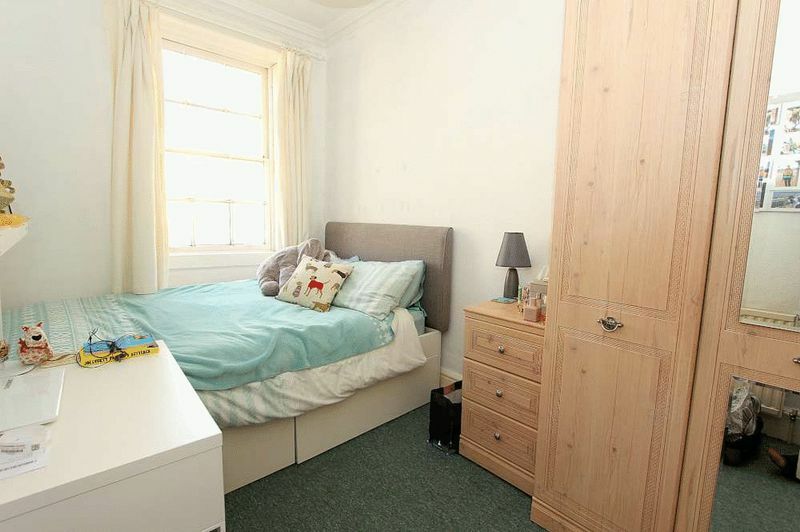 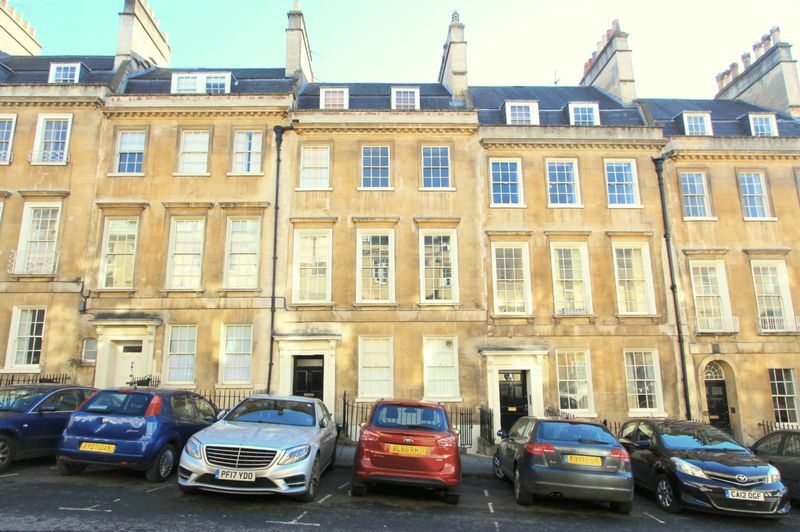 Just down the road from the Circus and Assembly Rooms, the property is positioned in a fabulously central location within easy reach of the shops and amenities in the city centre.